Female fully winged. Color of body and legs brownish yellow, antennal segments II–IX brown, fore wings pale with apex darker. Head with three pairs of ocellar setae, pair III arises within the triangle. 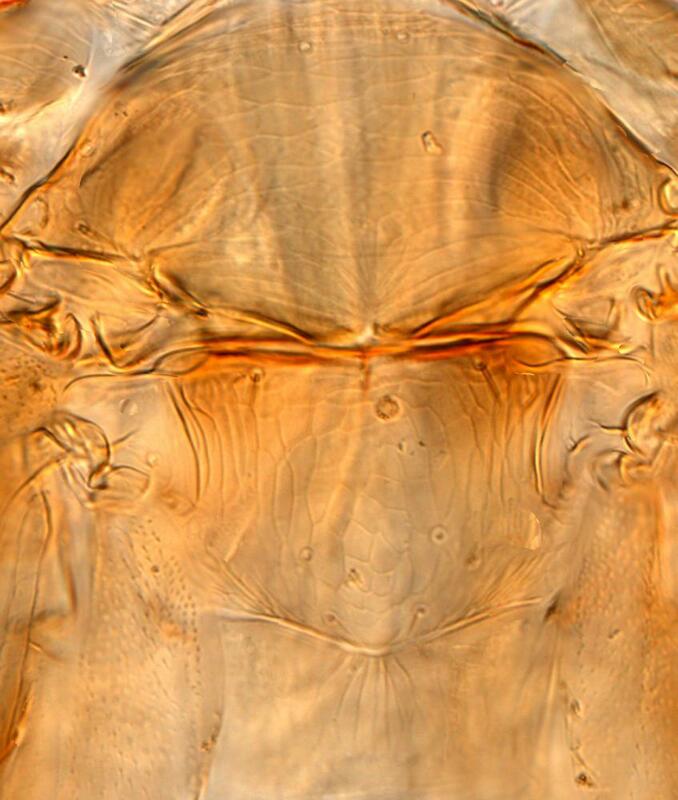 Antennae 9-segmented, segments with rings of microtrichia, sensoria on III and IV conical. Pronotal posteromarginal setae almost twice as long as discal setae. Fore tarsus without recurved hamus. 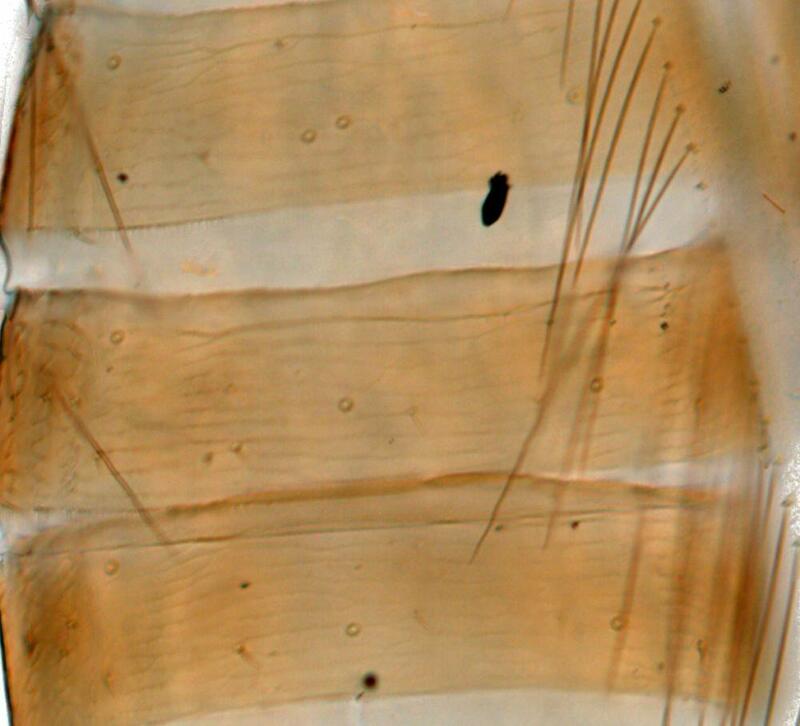 Fore wing longitudinal veins with widely spaced rows of small setae. Mesonotum with no setae medially. Metanotum reticulate, median setae near posterior margin. Abdominal tergites with transverse lines of sculpture medially, median setae wider apart than their length; tergite VIII posterior margin with a few weak microtrichia laterally. 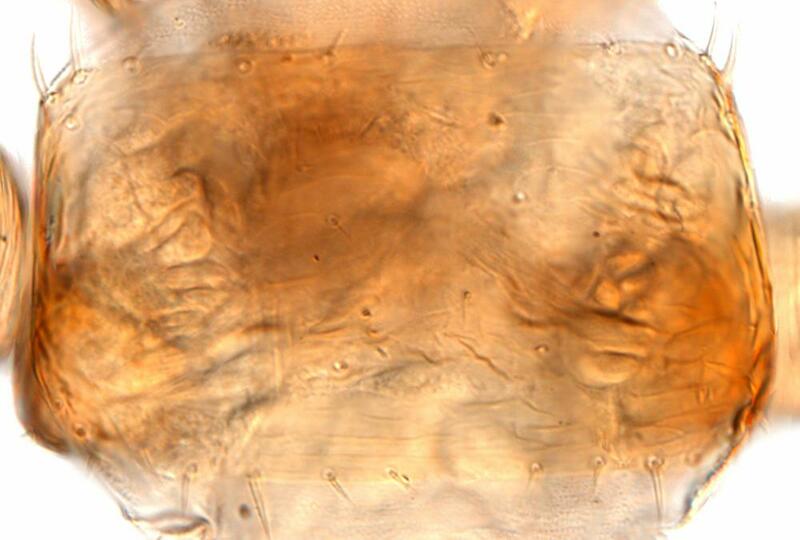 Sternites with three pairs of marginal setae; no discal setae, but sternites with many small microtrichia on disc and on posterior margin. 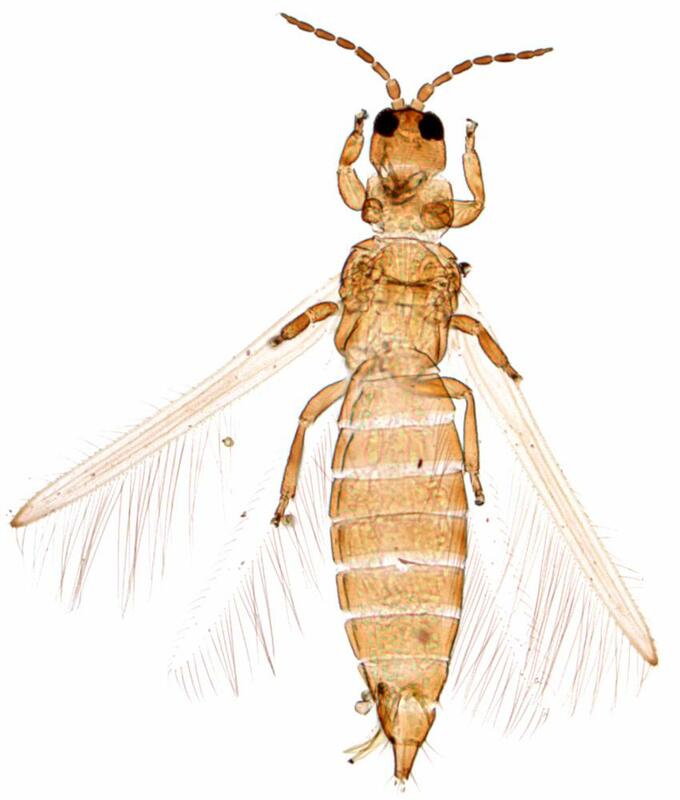 This is the only known species in the genus Heratythrips, one of three genera that comprise the family Stenurothripidae. 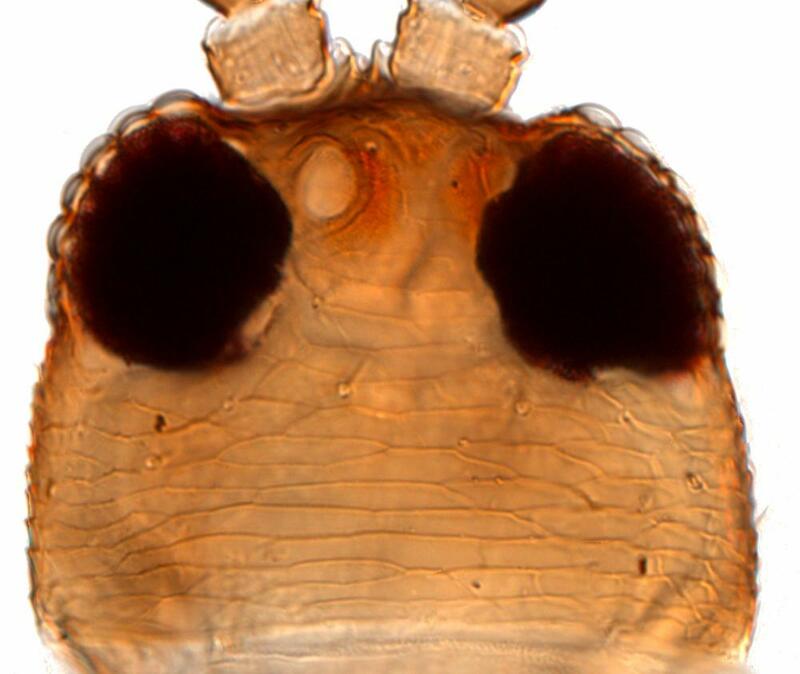 One of these genera, Oligothrips, is known from a single species that is found in California and Oregon. The other genus, Holarthrothrips, comprises four species that live in the flowers of various Phoenix species between the Mediterranean and India.The family name Stenurothripidae is derived from a species, Stenurothrips succineus, that is known only from fossil material. Recorded only from two females collected on Coleogyne (Rosaceae), but this is not necessarily the plant on which the insect breeds.